What is your opinion on the newly released game? Do you own one? Comments? 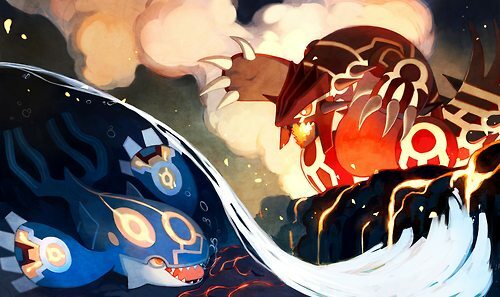 I got Alpha Sapphire on its release day and I bloody love it. Reviewed it for one publication and may be for another. I really, REALLY love the attention to detail-- like Pokemon in the overworld such as wingull, or the fact that if you fly through the air, when May and 'zat Pokemon' ascend, it shows what time of day it is in the sky. For me, it's the little touches that really made me fall in love, and I'm glad they carried the O-Power/Amie/Super training over from X/Y. I could ramble on forever. The cutscenes and art also just add to the immersion. It's so refreshing to go from simple catch/fight/repeat games to thorough story and emotion as well. I got it for my birthday. I LOVE it. I beat the game in three days, and beat the elite four on my first try.